Bone, J. New. Trade paperback (US). 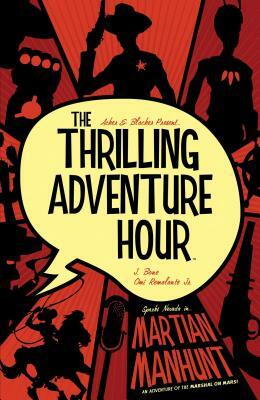 112 p. Thrilling Adventure Hour . Includes illustrations.